In these parlous times of terrible events, environmental disasters and sobering economic woe, people need some comic relief and who better to provide it than the far right ratbag rabble who periodically surface from the sludge of hate under a variety of names and banners – same usual suspects, different cause each week. 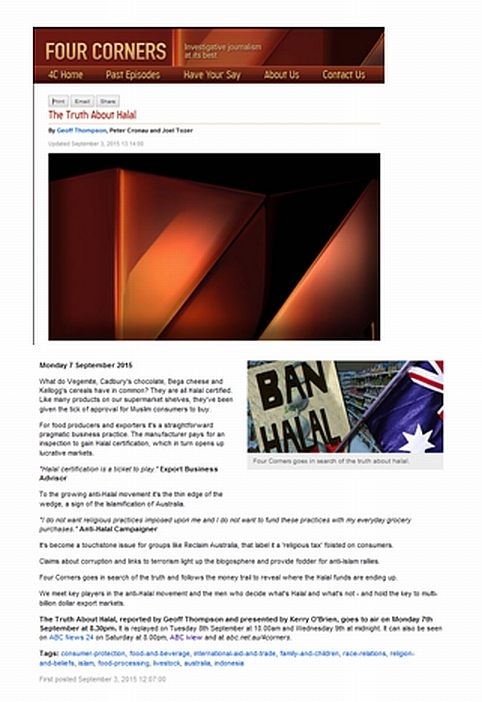 On Monday night 7th September 2015 the ABC’s Four Corners will depart from its weekly deadly serious examination of the darker side of Australia and the world featuring crooks, sociopaths, standover merchants and shonks to examine the darker side of Australia and the world featuring crooks, scam artists, sociopaths, standover merchants and shonks hilarious hate-group underbelly of Straya. With seasoned comic performers like #bernardithebigot, the Magic Christians, Mr Potato Head and various boggarts and gremlins slithering in and out , how could it go wrong? Not to mention some friends in Canberra if they need some extra (under)belly-laughs. FIRST ON 7: Stephanie Banister – the mother accused of an anti-Muslim contamination scare at a Logan shopping centre – will stand as a One Nation candidate. Erin Edwards reports. We like to think that when we shop for food in Australia we can be sure that from the producer to the shop floor our food is safe from contaminants and malicious tampering. Apparently not the case when the Islamophobes are on the prowl. A 26-year-old Kingston woman will appear in court on Friday charged over an anti-Islam sticker scandal that has embroiled One Nation’s Fairfax candidate and lead to scathing criticism from the state government. 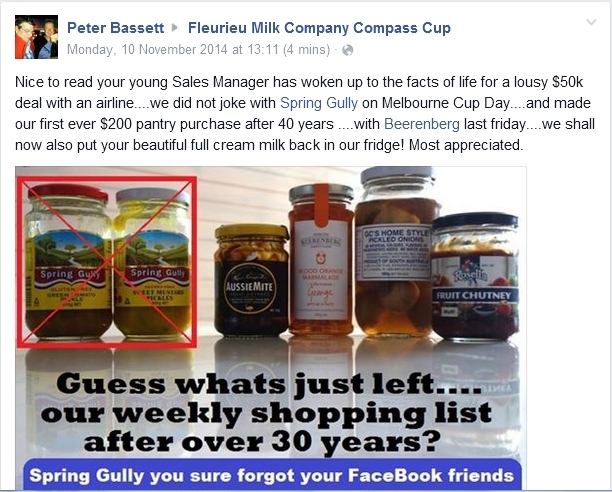 Earlier this month, a jar of coffee with its seal broken was allegedly found at a Woolworths supermarket at Underwood, south of Brisbane, featuring a sticker stating “Beware! 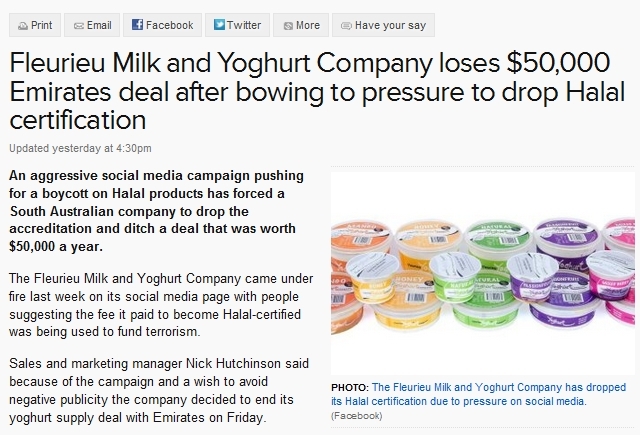 Halal food funds terrorists”. The stickers can be purchased from Restore Australia, whose chief executive officer is One Nation candidate Mike Holt. The Queensland One Nation candidate remains unapologetic for selling the stickers. You may be interested to know that the woman concerned has been charged and is appearing in Beenleigh Magistrates Court on Friday 26th July. 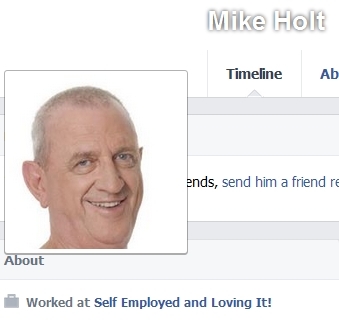 However Mike Holt himself has not been charged with aiding and abetting. Nice of him to let one of his fans take the flak. Really says a lot about the ethics of the nutjob right. Mr Holt had been condemned by his Greens opponent David Knobel and LNP Member for Noosa Glen Elmes, but he is undeterred. “I say to these Greens and the member up in Noosa, ‘Get an education about the Muslim religion and what it’s all about and you will be horrified’,” Mr Holt said. Mr Elmes condemned the stickers as “offensive, grotesque and designed to inflame hatred”. Mr Knobel described Mr Holt’s behaviour as “appalling”, adding that the “dog-whistling” style of politics should be condemned. And perhaps you would like to know what One Nation’s founder thinks of interference with our food and with her candidate’s stance on the matter? We actually know that “Muslim/Islam is not a race”. Judaism is not strictly speaking “a race” either though it is part of an ethnic identity. You can theoretically choose to belong to a religion but you do not have much say in your ethnicity. However it is bigotry to attack people on the basis of their religion and in Queensland it attracts equal sanctions to racism. 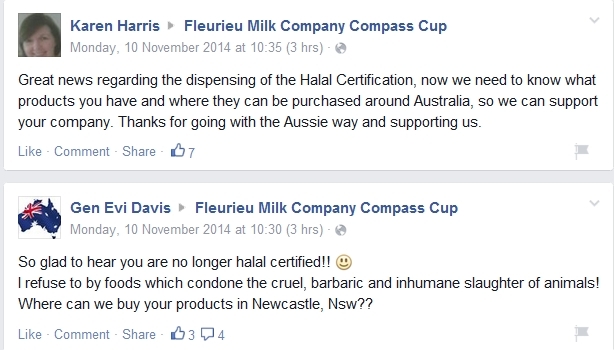 Oh by the way there is no such thing as a “halal tax”. There is not even GST on fresh foodstuffs in Australia. So if you have issues with what your supermarket charges for food take it up with them or do some comparison shopping like wise consumers do. 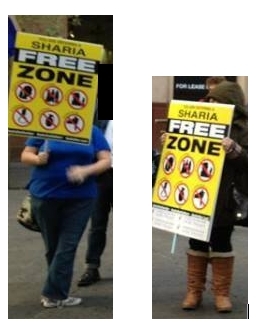 In a city of 4 million people apparently in the iron grip of the 3% of the population who are Muslim these clowns managed to muster an awesome … 12 supporters. 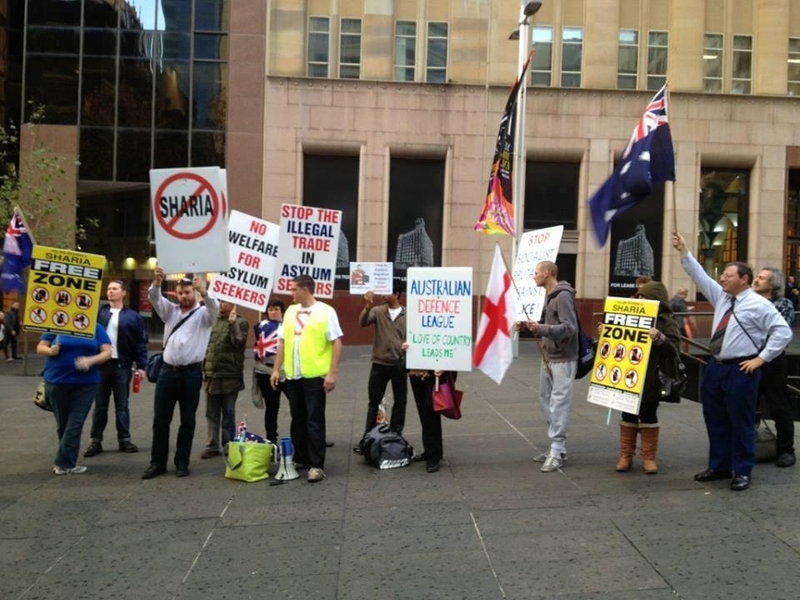 So bursting with pride in their cause were these pathetics “patriots” that only 3 out of the 12 were identifiable. We are working on the other 9. STOP PRESS: We are reliably informed that No. 9 is “Ozzie Possum”. We checked all the Possums in the White Pages (of course it would be the White Pages) but found no sign of Ms Possum. Perhaps she made it to the Local Court and changed her name? After all these people spend a lot of time in law courts. And such devotion to one’s own delusion about what Straya should be like one’s country should be recognised and rewarded. Also the shy maidenly modesty also from these two ADL tea ladies. Muslims take note! 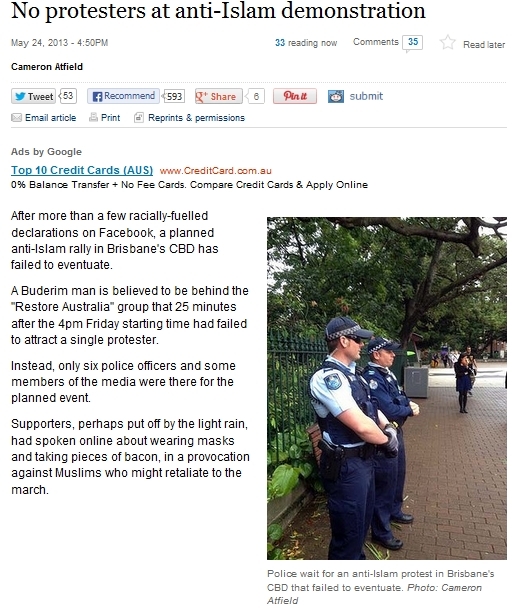 Oh here’s the “Buderim man” who organised the non-existent demo. 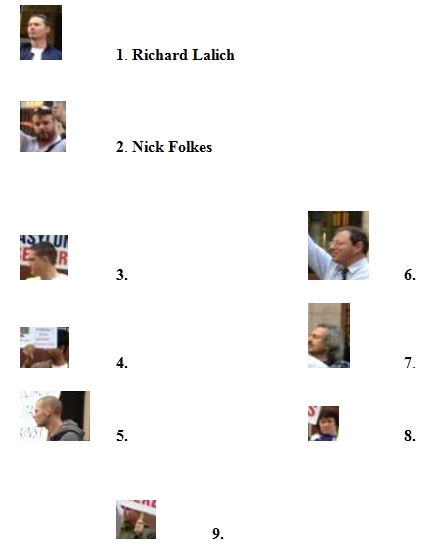 Mike Holt is also one of the founders of the “Restore Australia” Facebook group, yet another far right dirge about the past. Actually we have never been too sure what they want to restore from the past. Six o’ clock closing or SP betting perhaps? Razor gangs? 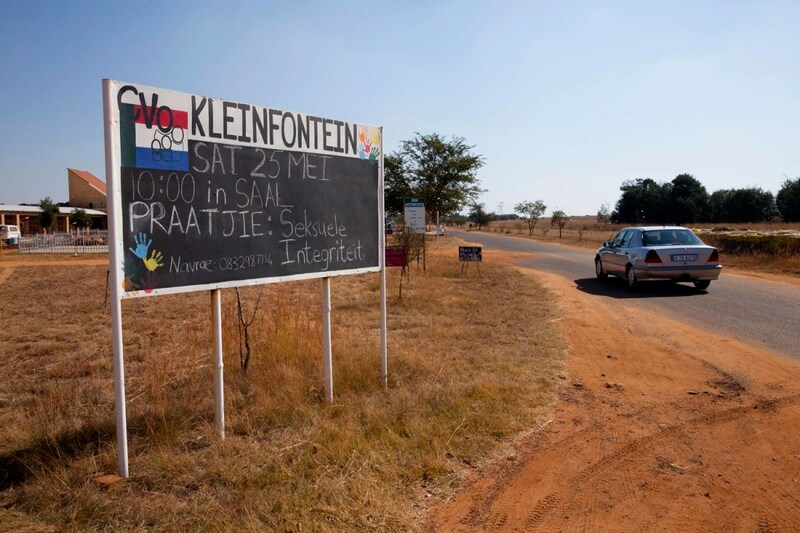 Penal settlements? What a pity that Fascists themselves are not no-shows, unlike their events. The country would be far smarter and better off. Australia may be growing up. Pity the bogots haven’t.